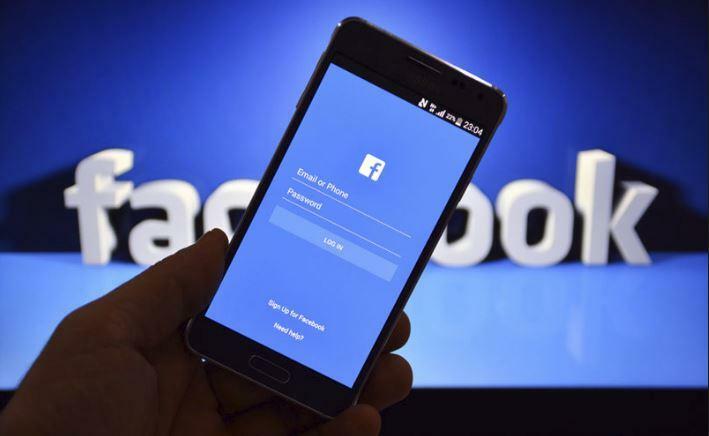 New Delhi, March 18 (IANS) The recent service outage of Facebook, for 12 hours, was the largest such incident for the social media platform, Downdetector, a subsidiary of Ookla — a global mobile and broadband network intelligence company, said on Monday. The massive outage on March 13 began at 8.45 p.m. and lasted for nearly 12 hours. Downdetector received 7.5 million problem reports from users around the world that Facebook, Instagram and WhatsApp were not working. The outage caused problems for users worldwide to log into their accounts, share posts and not being able to refresh feeds or post new files. “By duration, this is by far the largest outage we have seen since the launch of Downdetector in 2012,” said Tom Sanders, co-founder of Downdetector, in a statement on Monday. A global Youtube outage on October 17 last year ranks as the second largest outage ever, generating about 2.7 million problem reports, followed by Snapchat on November 6 in 2017 with 1.8 million reports. “As people become more reliant on digital services like Facebook, Instagram and Youtube, we are witnessing an ever growing number for problems during outages,” Sanders said. “The tolerance for downtime decreases and people are increasingly expecting services to operate flawlessly throughout 365 days per year,” he noted. Meanwhile, Facebook on March 14 acknowledged the service interruption via Twitter. But it ruled out a possibility resulting from a distributed denial-of-service, or DDoS attack, on its platform or servers. “…as a result of a server configuration change, many people had trouble accessing our apps and services. We’ve now resolved the issues and our systems are recovering. We’re very sorry for the inconvenience and appreciate everyone’s patience,” the social networking giant tweeted.